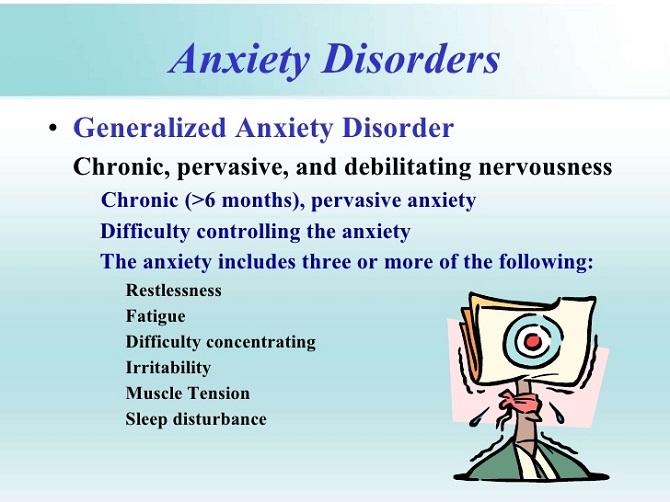 Welcome guys, this day I want to bring up serious health topic about what is Anxiety Disorder. I can guess there are not many people who know about this disorder, right? Well to shorter the time we used as introducing, I will go straight to explain you about this disorder and how to cure this mental illness. What is Anxiety Disorder? Is It Same With Panic Attack? Well everyone must ever feel anxiety about something, right? It can about their wedding plan, their first day when they go to school, your first day at work, and many other experiences can lead to anxiety feeling. So, isn’t that normal for people to feel anxious for something, right? So, why I categorized anxiety as mental illness? Well, anxiety here is different with usual anxiety. Even this mental illness is the sources or the symptom of another mental illness. So, What is Anxiety Disorder? Do you know it? Maybe your friend or even you ever experience this feeling? Anxiety Disorder is a serious mental illness. People who get affected by this mental illness sometimes will feel anxiety even for something unimportant or they will feel excessive anxiety for a little thing. This will lead the patient to feel helpless, tired, and confuse after they pass through their anxiety session. Unfortunately, there are so many people who can’t look at the different between anxiety and panic. Panic Attack sometimes associated as a same mental illness as Anxiety Disorder but the truth is they are totally two different mental illness. Well, if you are one of them that tell Anxiety Disorder and Panic Attack are the same disease. I have no choice than to explain the different to you. Panic Attack is a disease that will attack you spontaneously and not a reaction to a situation full of pressure. While Anxiety Disorder is a mental illness when you feel anxiety for nothing or feels excessive anxiety for something unimportant. The result after feeling this two mental illness is different too. People with panic Attack will feel relieved after feeling Panic Attack but people with Anxiety Disorder will feel helpless, tired and confused. People with anxiety disorder look the same with us because they are didn’t have anything strange in them. However, people with disorder still have a characteristic especially when they feel anxious. So, to make it easier for you to identify them here are the characteristic for people with anxiety disorder. People with Anxiety Disorder will feel excessive anxiety. Uncontrollable, they tend to obsessive to something. When they get attacked by Anxiety they will feel hard to breathing. Well, if you find you have this characteristic in you, maybe you get Anxiety Disorder. So, I will tell you how to fix this disorder. So, Stay tuned guys. Well, many of us didn’t know how to cure Anxiety Disorder, right? 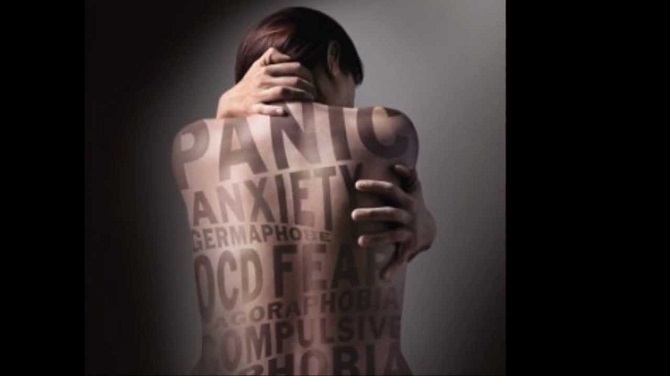 Anxiety Disorder as serious mental illness of course also needs serious treatment. Sometimes to cure Anxiety Disorder we can just give them antidepressant but for heavier Anxiety Disorder we need to bring them to a psychiatrist to do some treatment like behavior therapy, relaxation therapy or just a consultation to find the right solution for them. That’s all the information about what is Anxiety Disorder and how to cure this mental illness. I really hope this information can help you. If you find this information helpful for you or your friend in need. Please share this information with them. I hope we can meet again in my next article. See you soon guys.